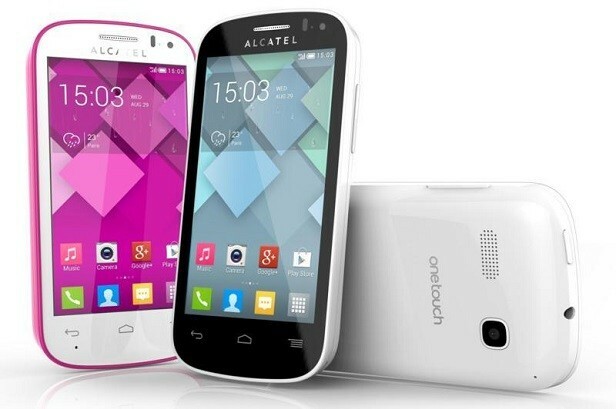 Being announced in the fall of 2013, Alcatel Pop C3 features a 4.0 inches IPS LCD capacitive touchscreen with more than 16 million colors. The resolution of the display is 480 x 800(~ 218 pixel density). The processor of the smartphone is a Dual-core 1.3 GHz Cortex-A7; Mediatek MT6572. The phone has an internal memory of 4 GB and 512 MB of RAM. The operating system of the device is Android OS, v4.2 (Jelly Bean). As nice as it may sound, the smartphone can prove to have its faults, as it can sometimes get stuck in certain applications, freeze or catch viruses. However, you should not despair, as with the help of a smart method called a hard reset, everything can be under control. Whenever you notice your device working slower than normal, you ought to try a software refresh. Why? The reason is due to the fact that this process can help you get rid of infections, software errors or simply delete any important data before a resell. There is not a lot to worry about when initiating such an operation, as this is a simple thing that anyone can do at home. You won’t need a lot of technical knowledge, as all the steps and their meaning can be found in the second section, below. What we consider key to understand before you follow the instructions, though, is that this procedure will restore the OS to original and will do the same with the settings. This also means that the files on the internal memory will disappear by the end of it, so it is your responsibility to back them up.